If you're a fan of my work you will notice I focus on capturing unscripted moments, I like to take a different approach to newborn photography, I do not do what is trending, nor use artificial lighting, props or do any popular newborn posing. I think that type of newborn photography is beautiful it is just not what inspires me. My attempt to newborn photography is more at the moment, lifestyle type of sessions. I try to capture natural moments. If your beloved dog jumps up to love on the baby so be it! Brother sneaks in during the session and hops up on the bed to give adore his new brother I want to capture that real moment. Nothing is planned and no two sessions will look the same. A newborn lifestyle session can be taken anywhere from 1 day old to 30 days old. I encourage parents, siblings and grandparents to feel free to join in as well. 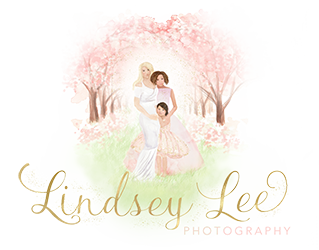 Lindsey Lee photography is located in Baltimore, Maryland and is now excepting new clients for 2018! To book a session click here!